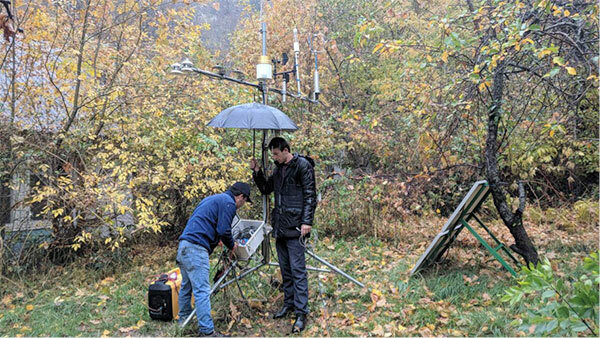 The Kazakhstan National Geographic Information Remote Monitoring Project was planned, designed and implemented by a geographical research institute in China. Real-time collection of geographic environment data of each region to achieve remote monitoring of geographic and environmental status of each region, providing data protection for scientific decisions. 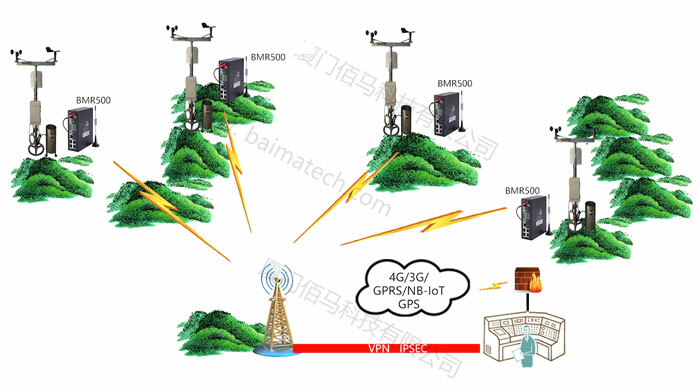 The geographic information remote monitoring system consists of a three-level architecture of on-site acquisition, remote transmission, and supervision platform. 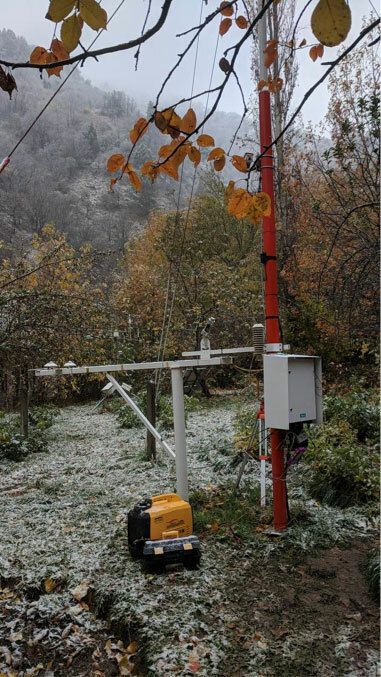 On-site monitoring data include: ambient temperature, humidity, wind direction, wind speed, rainfall, evaporation, atmospheric pressure, soil temperature, soil moisture, carbon dioxide, total radiation, photosynthetically active radiation, ultraviolet radiation, pH, salinity, sunshine hours, etc. Very comprehensive. 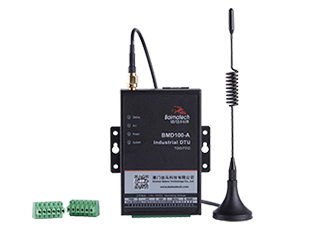 Since the monitoring site is mostly inaccessible, the stability and reliability of wireless communication is a key link affecting the stability of the system. If the wireless communication is interrupted, the data collected by the front end cannot be uploaded, and the remote management center command cannot be released, which affects the operation of the entire system. 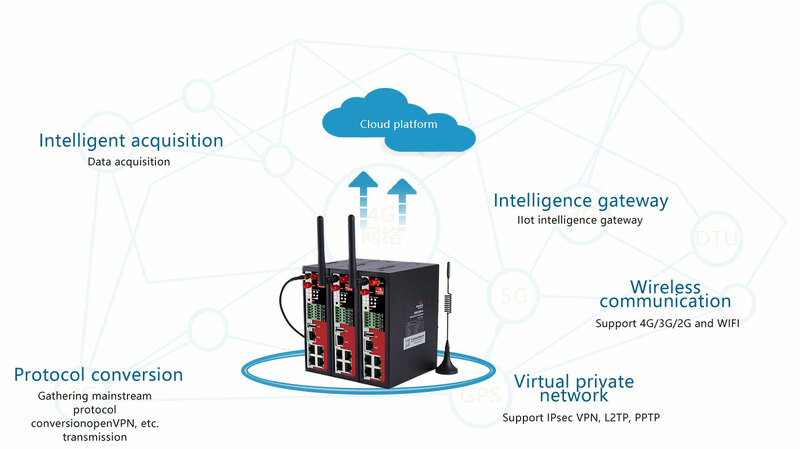 In the process of demonstration and pilot of this program, the institute looked for a number of 4G wireless router manufacturers to test and compare. 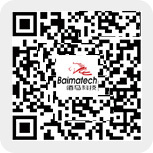 Baimatech stood out in this comparison. 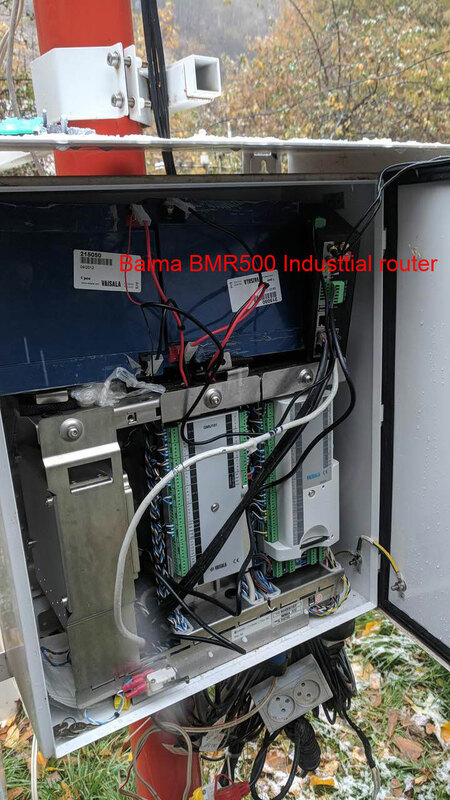 2, Due to the high mountain area signal strength of the project site, the Baima BMR500 industrial-grade wireless router has strong ability to search for wireless networks. Even in areas with poor signal signals, communication is still strong and reliable. 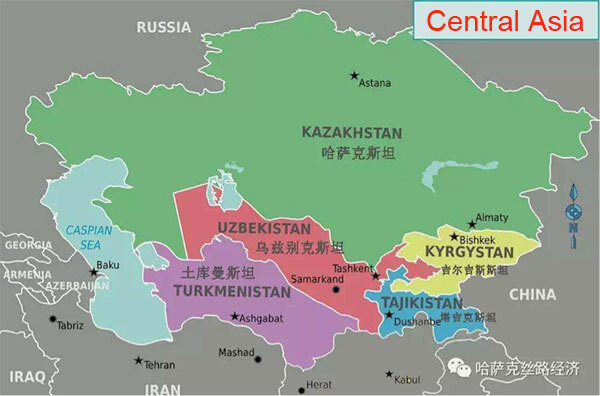 4, High mountains and long water, if the equipment crashes can not automatically restart, not only consume a lot of time costs, travel costs, but also affect the management experience of government departments. 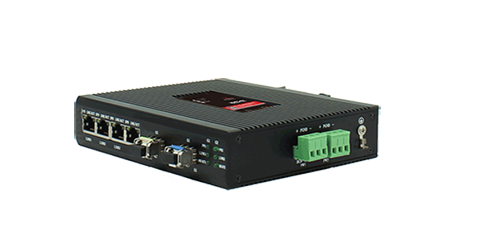 Baima's full range of industrial-grade wireless routers have dual watchdogs, including software watchdogs and hardware watchdogs. 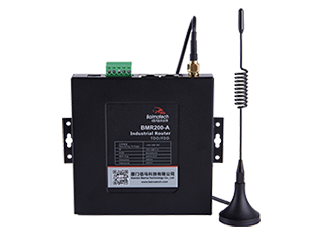 When M2M terminals are sporadically abnormal, they will intelligently wake up software or hardware power-off automatically, real-time guarantee wireless networking and Wireless data transmission is unimpeded. 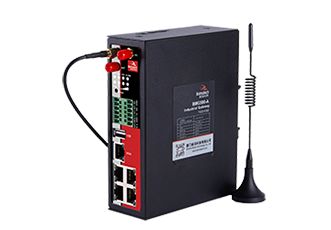 5, Rich interface, standard 4 sets of LAN port, 1 set of WAN port, 1 set of USB interface; 2 sets of DI digital input, 2 sets of relay output, support terminal form RS485, RS232, convenient on-site various port collection devices Incoming and communication. 6, Easy to use, can be compatible with mains power supply, solar power supply, battery power supply, etc. 7, The real industrial-grade design, stable work under the cold conditions of wind, frost and snow. 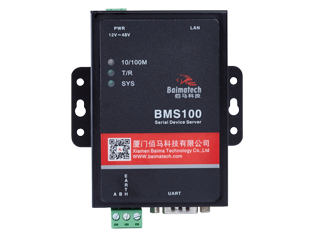 In addition to the products, the customer is most satisfied with the technical services of Baima. Baima technical support department partners, sleepless nights to help customers compatible with a variety of collection equipment access, VPN private network communication, etc., in the country to do a good job before the implementation of the project, to help customers achieve rapid installation, group on the Kazakhstan project site Network, joint adjustment and delivery.